One thing I can finally check of my ever growing "Back to School to do list" is preparing students' take home binders. Before I send the binders home with students, I have both the parents and the student sign a "binder contract" that I include in their Meet the Teacher folders. This contract states that students will take care of their binder and bring it back to school EVERY SINGLE DAY! It also states that if the binder is lost, torn up, or just downright gross (i.e. covered in spaghetti sauce and kool-aid) parents are responsible for purchasing a replacement binder. Here is a quick peek at what I include in my students' take home binders. 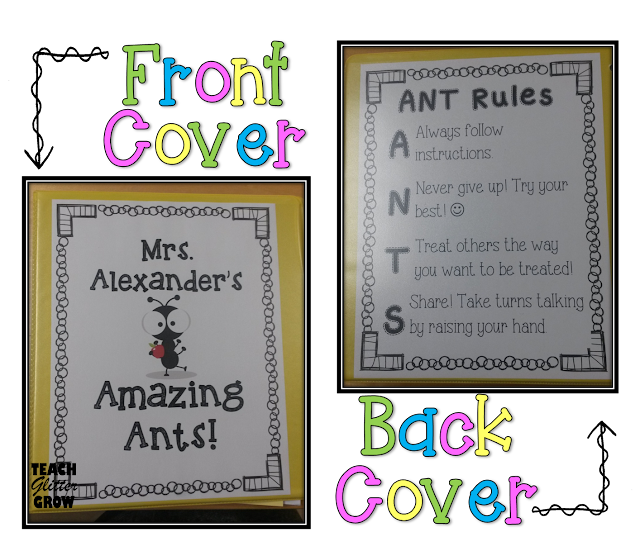 Each class has an alliterative mascot and our classroom animal is the Ants! 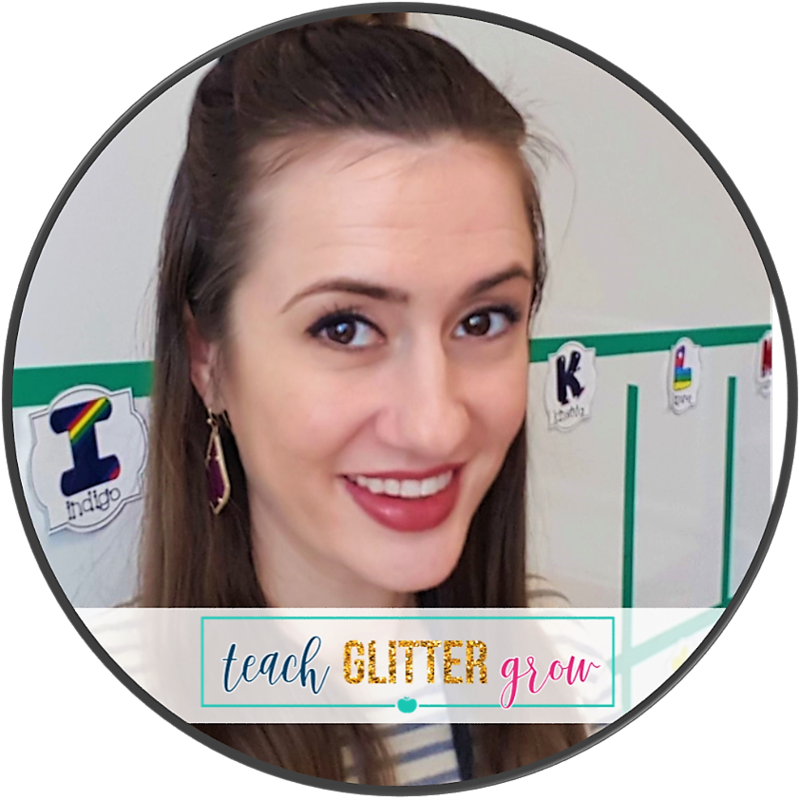 Although most sections are pretty self explanatory, I like to give a little more detail on what parents can find in each section so that there is no confusion. 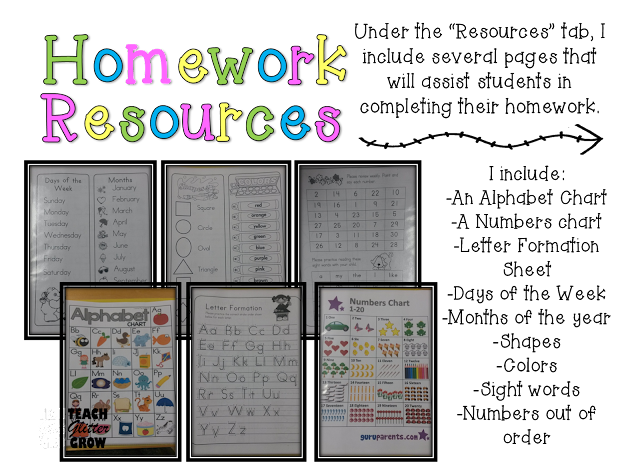 The best thing about all of these resources? They are all FREE!! Calendars: When I get my class roster, I create a year long snack calendar. Each student brings snack for the entire class for a week. I like creating a calendar for the entire year so that A) there are no surprises on the parent's end and B) If for some reason they are unable to provide snack, they can let me know in advance and I am not running out to buy animal crackers on my lunch break. I also send a reminder note home the week before they are expected to bring snack in case they forget. Homework: I used to have the homework calendar with the other calendars but I have decided this year to give it it's very own tab. I plan on writing another post about how I do later. Communication: In this section, I include about 10 pieces of notebook paper. 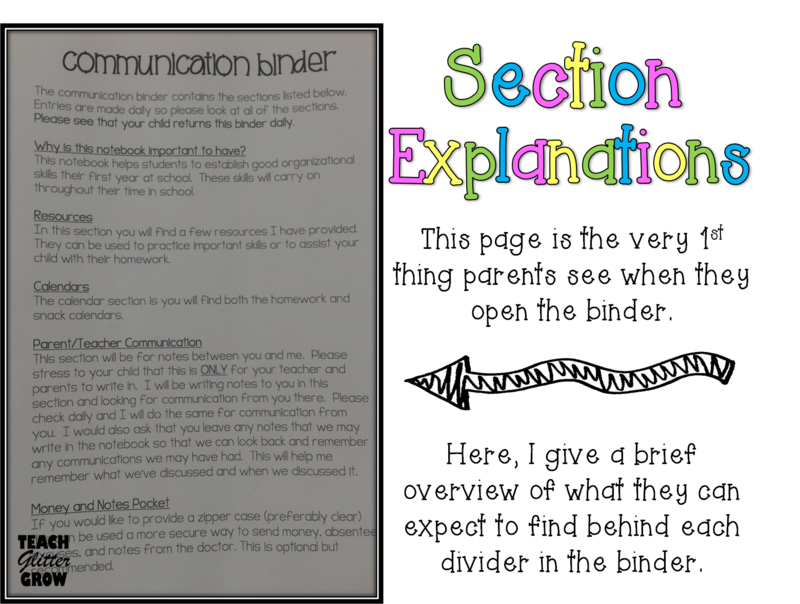 This section is ONLY for parent/teacher communication and NOT for students. I check this section each day to see if parents have written me a note, date the entries, and write them back. I encourage parents to leave all of the notes in the binder as a communication paper trail. One binder component not shown here is a zipper pouch (pencil bag). This zipper pouch is optional and is for parents to supply. I strongly encourage parents to purchase a zipper pouch for the front of the binder because it comes in handy when turning in money, doctor's notes, or anything else they do not want accidentally falling out of the binder! 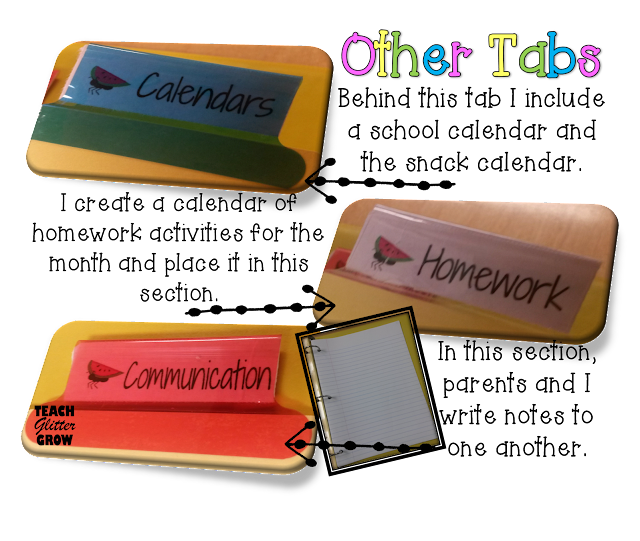 The way I organize students' take home binder has changed throughout the years but I am happy to say that I have finally found a way that works for me! Do you send home a daily binder/folder? What sections do you include? For my 1st made it, I put together this gift basket for my mother-in-laws birthday. She is someone I always have a hard time shopping for and God bless him, my husband is ZERO help. She loves going out with friends but she also works a lot and enjoys nights in most of the week. I put together this "Movie Night" basket with supplies for a movie night in or out on the town! I decorated it using cute printables I found here. 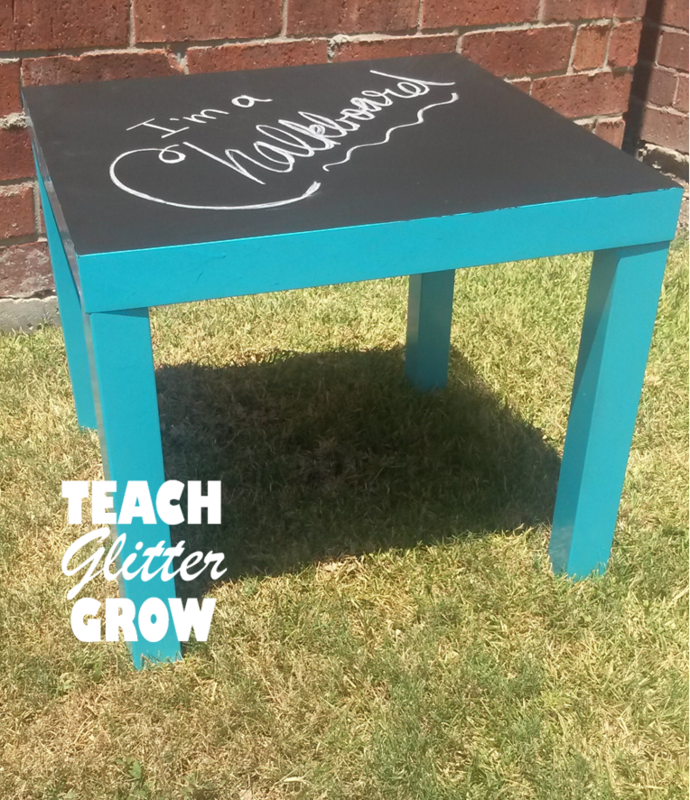 For my 2nd made it, I gave this cute little table from Ikea a makeover. I was excited to find this little table because it is the perfect size to put in a workstation and it was only $8!!! You can't beat that!! 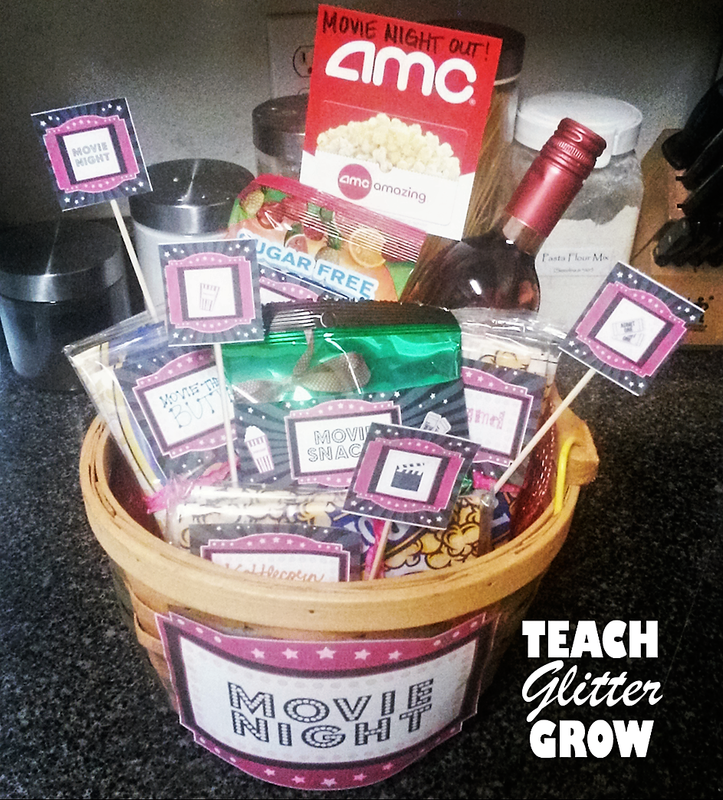 I wanted to jazz it up a little and make it more useful for my students. I painted the table with the same spray paint I used to make my "teacher stool" and painted the top with chalkboard paint. 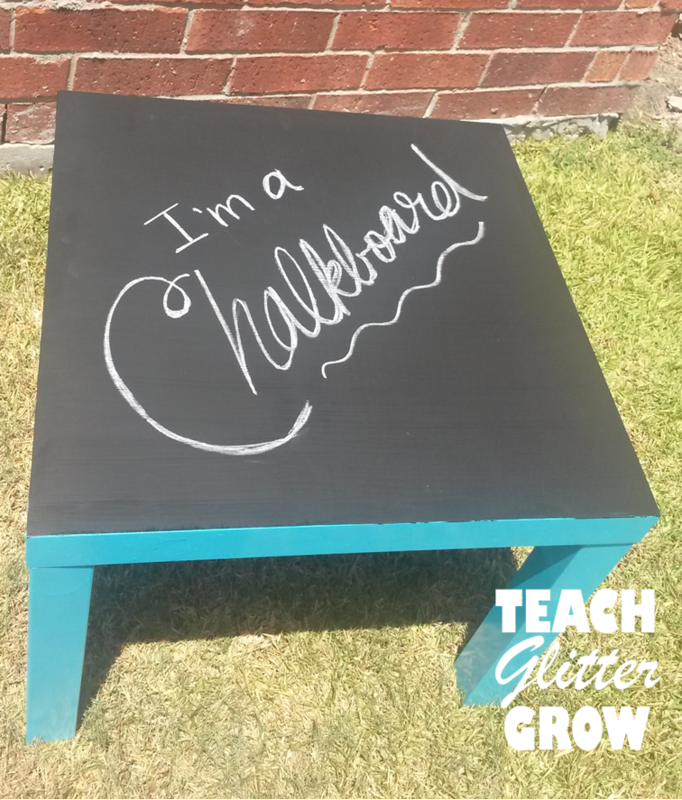 I love the way that it came out and I can't wait to put in my classroom! 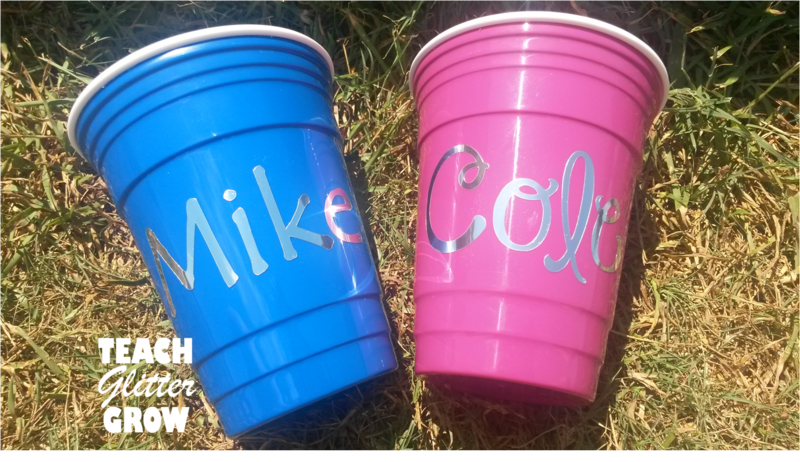 My last made it of the week are personalized cups for our family trip. 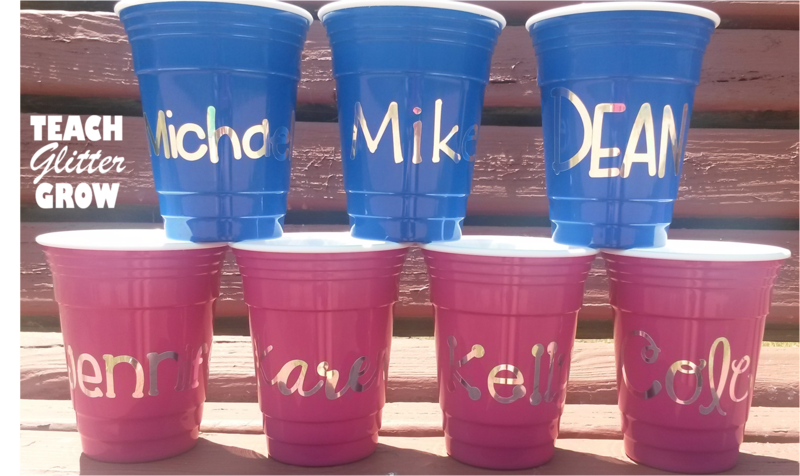 I bought these cute little cups at Walmart for under a dollar each. They are really thick so hopefully they will hold up through our vacation! I used my Silhouette Cameo to make one for each person going on our trip. We are all ready for Orange Beach! 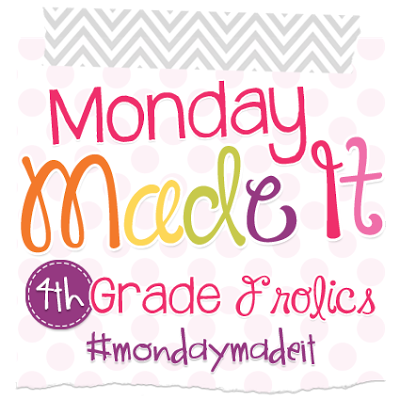 Make sure and check back with 4th Grade Frolics to see everyone else's great projects! © 2015 Teach Glitter Grow. Victoria Template customized by A Bird in Hand Designs. All rights reserved.